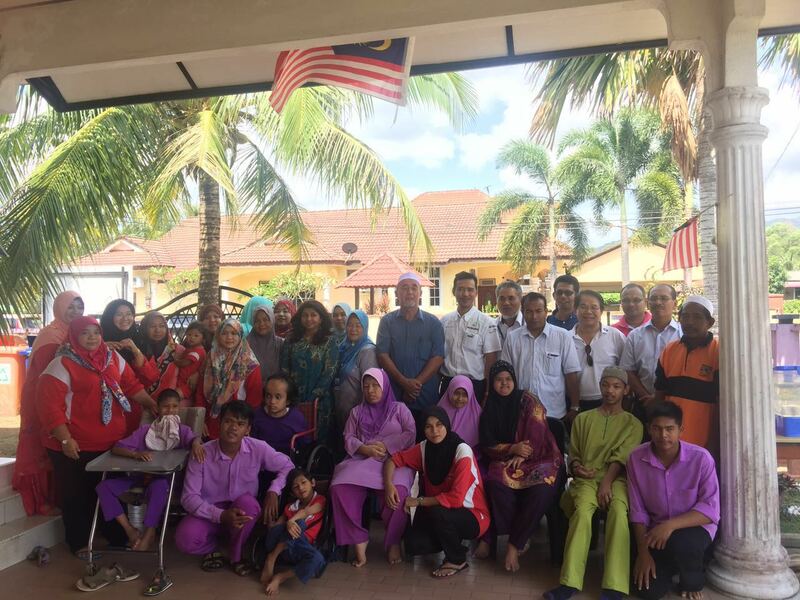 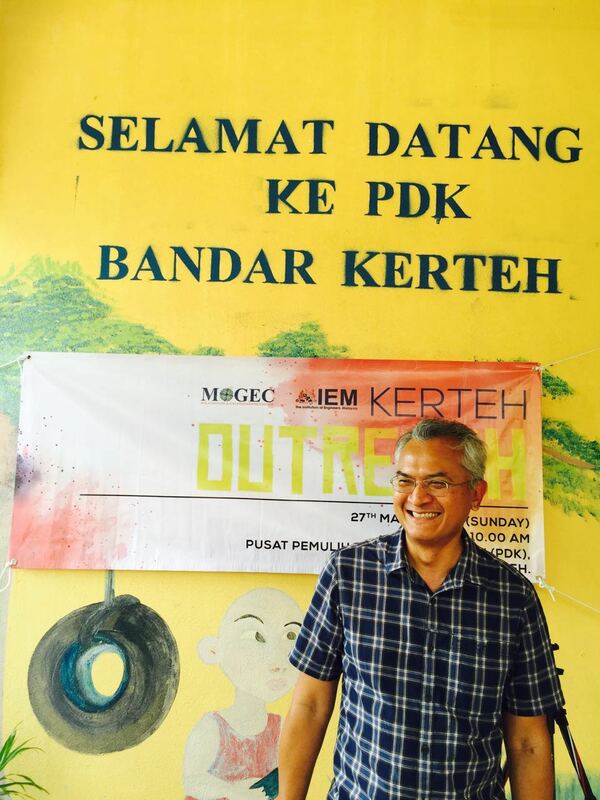 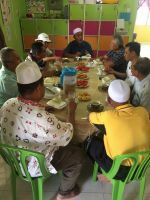 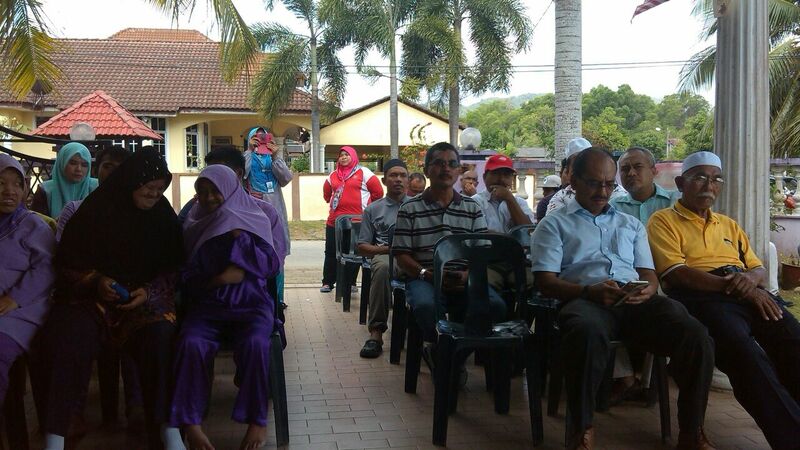 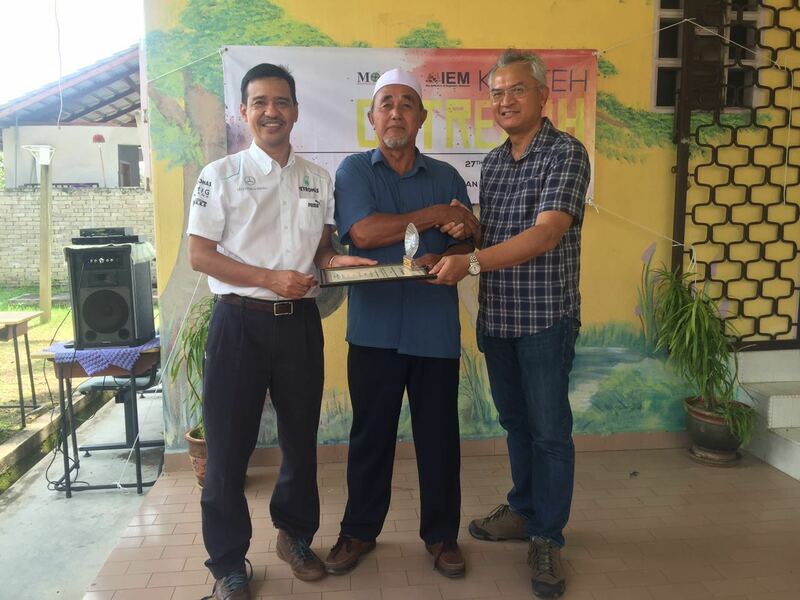 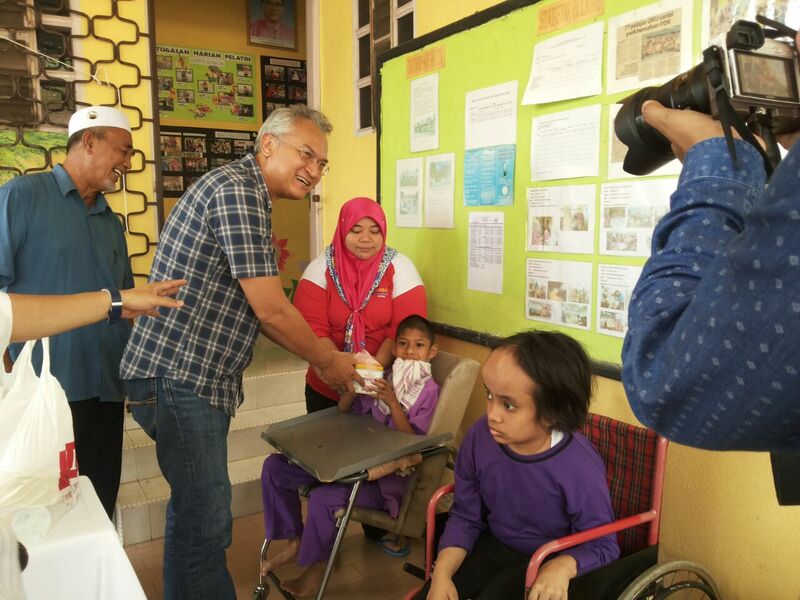 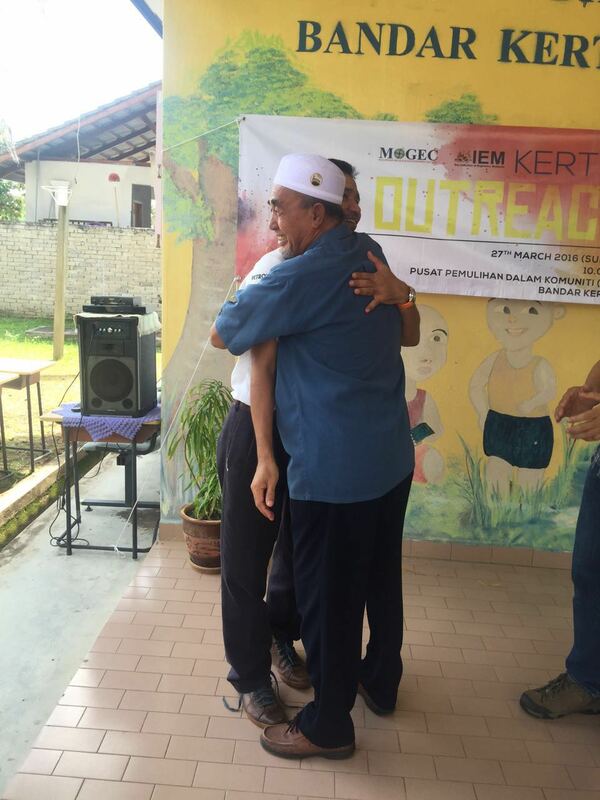 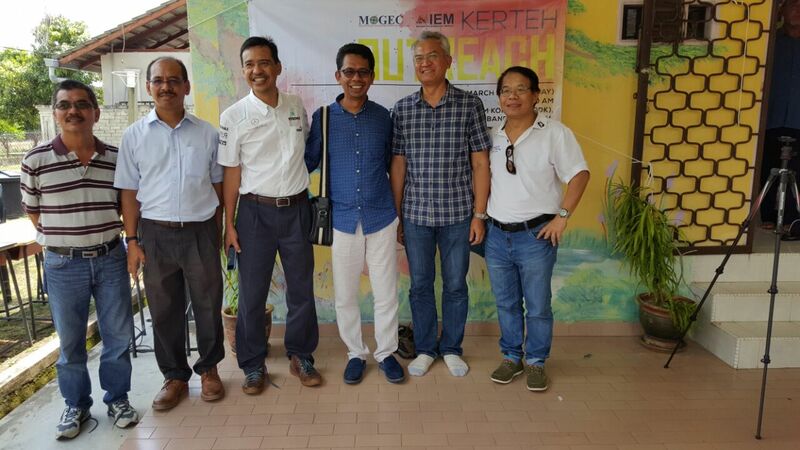 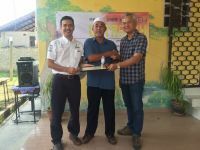 MOGEC and IEM Kerteh are collaborating to organise a charity event at Jabatan Pembangunan Orang Kurang Upaya under “Program Pemulihan Dalam Komuniti” in Kerteh, Terengganu. 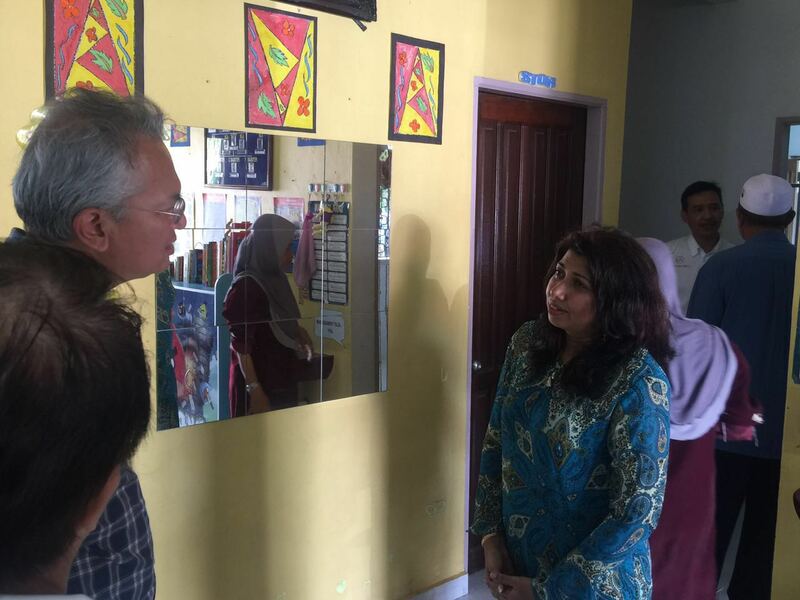 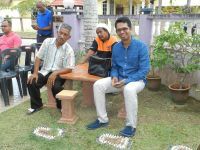 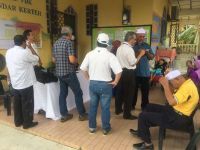 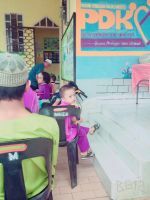 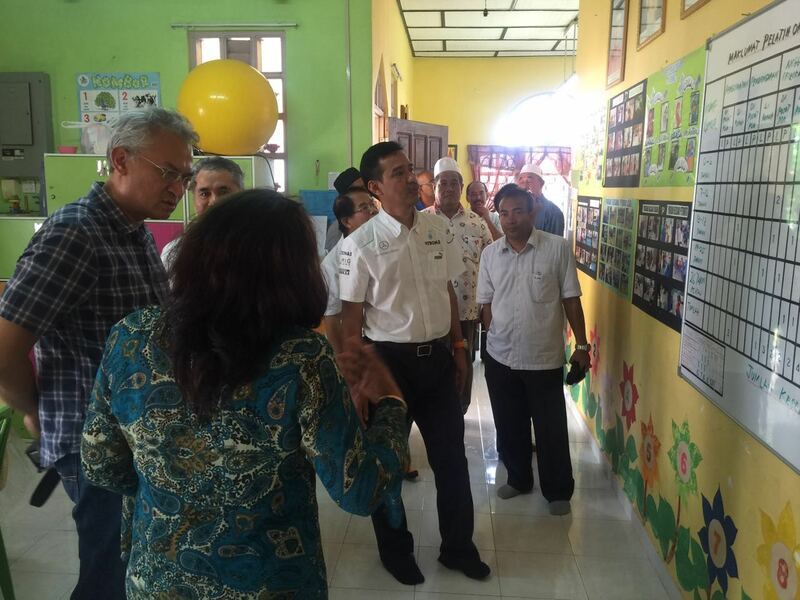 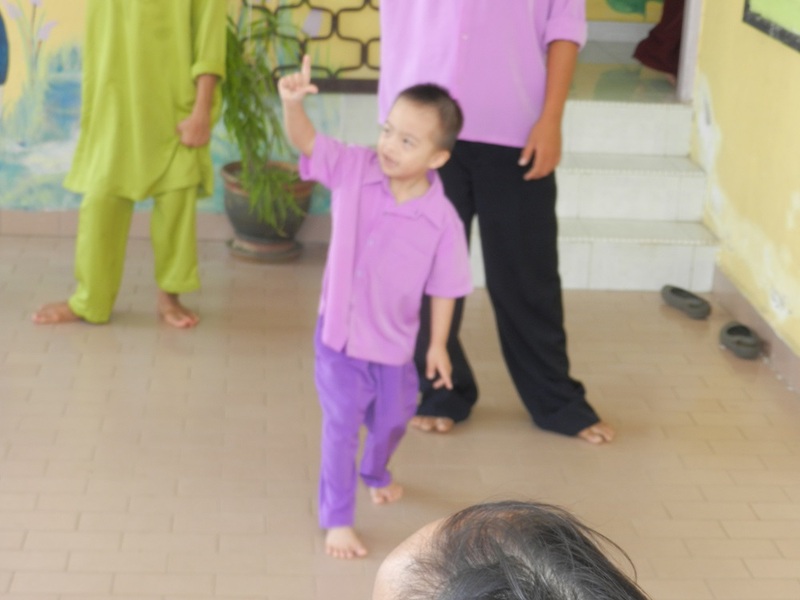 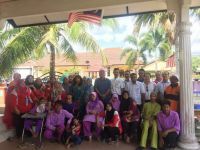 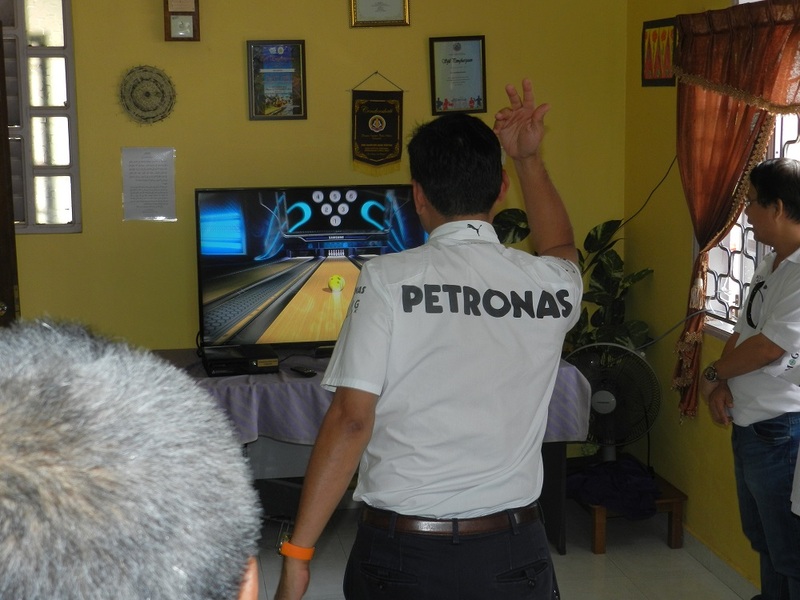 This initiative was brought about at the request of the trustees of the IEM Kerteh to help organise and coordinate the event for charity. 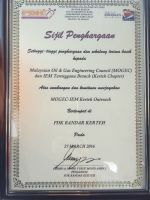 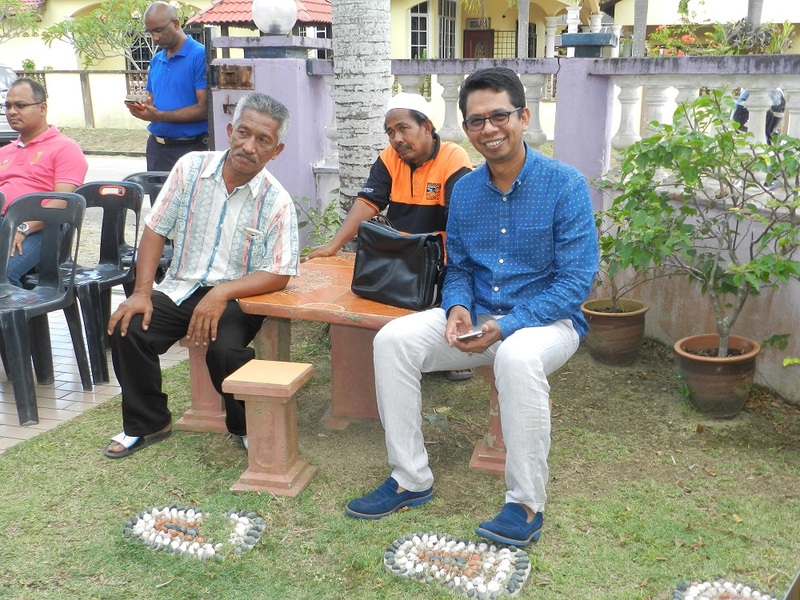 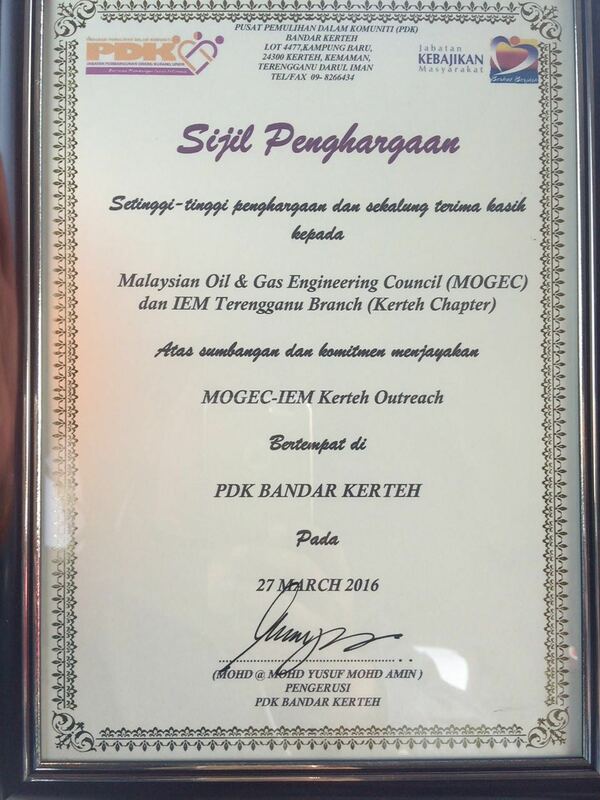 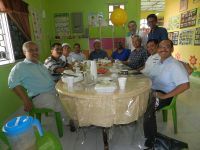 IEM Kerteh chapter was formerly part of IEM Terengganu Branch. 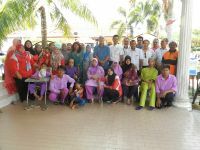 Our objective of this event is to encourage the cooperation of voluntary groups and individuals in service to the community, reach and help the unfortunate kids around us.